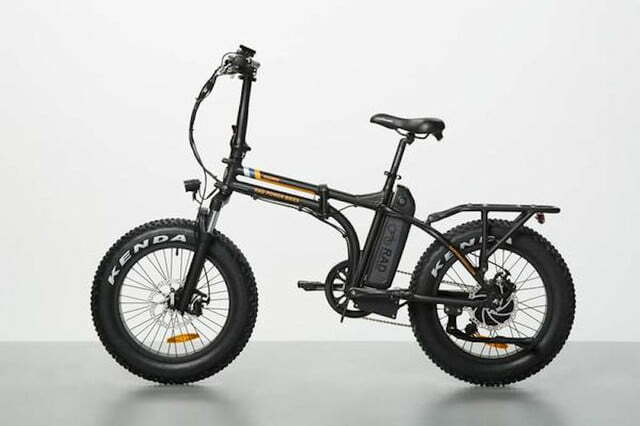 If you’ve been following the ebike market closely you have probably noticed a lot of new models hitting the market recently as manufacturers refine their designs while increasing power and battery life. 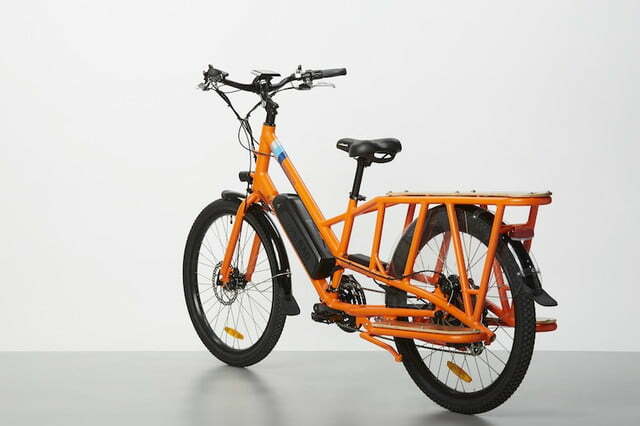 While these are indeed welcome upgrades to newer electric bikes, the main challenge for wide-scale adoption remains the price of entry. 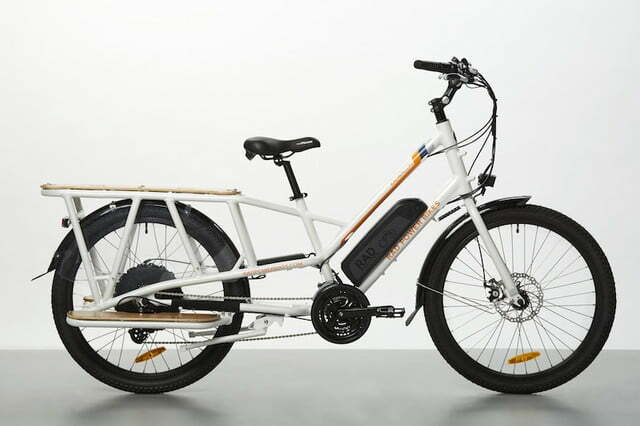 But one ebike manufacturer has found a way to not only deliver an intriguing line of ebike models, but has done so at a much more approachable price point as well. 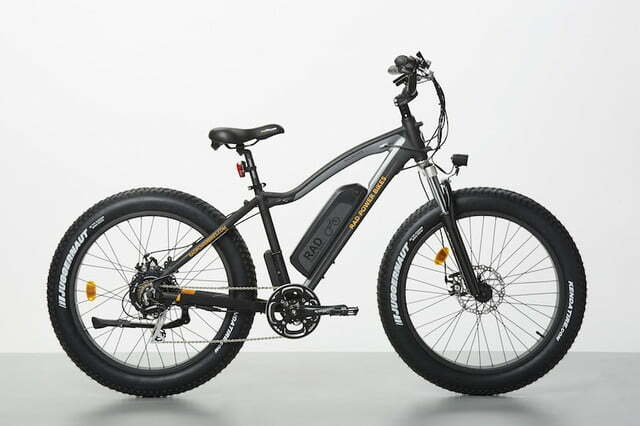 Rad Power Bikes currently features a number of different ebikes in its catalog, each of which offers riders a very different experience. For instance, the new RadWagon is a purpose-built cargo hauler with a 750-watt motor, a 48-volt battery, and a carrying capacity of up to 350 pounds. 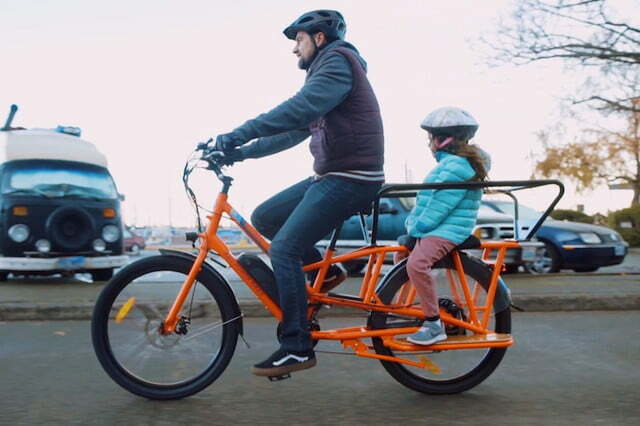 The bike comes with both front and rear rack mounts, making it great for community and running errands, while throttle control and five pedal assist modes give it a top speed of up to 20 miles per hour and a range of as much as 45 miles. But its best feature of all just might be its price, as the bike sells for $1,599 – less than half that of much of the competition. If a cargo bike isn’t what you’re looking for, perhaps the updated RadRover is more your speed. 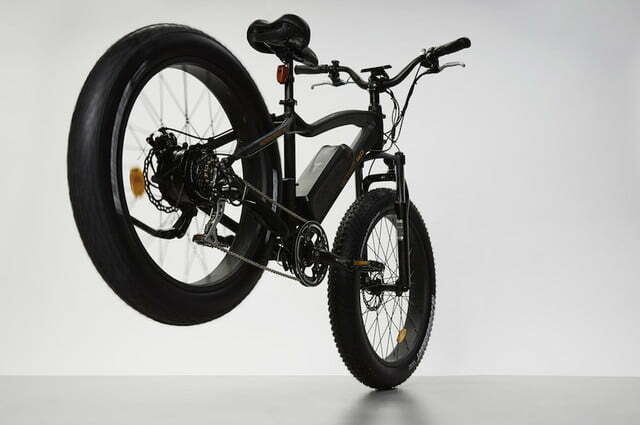 This fat-tire electric bike also has many of the same features and specs as the RadWagon, but on a bike that is designed to tear up the trail rather than commute on city streets. In addition to a 750-watt motor and 48-volt battery, the RadRover also includes a seven-speed Shimano drivetrain, Tektro mechanical disc brakes, and a front suspension system, complete with lockout. It also has a top speed of 20 mph and a range of up to 45 miles. Price? Just $1,499. Finally, the RadMini is built for the commuter who is looking for a small folding bike that they can store just about anywhere. Once again, it shares many of the same components and specs of its siblings, but has the added benefit of folding down to a surprisingly small size, allowing it to slip into the trunk of a car or even a closet. The RadMini can be outfitted with optional cargo racks and a heavy-duty front end for riding on rough terrain. And like the RadWagon and RadRover, it has a consumer friendly price of $1,499. And these aren’t the only affordable bikes in the Rad lineup. The company offers several other models as well. To check them out, visit the Rad Power Bikes official website.